Hi there! As I am still trying to find a full size snooker table that you can have an actual feel of the game. 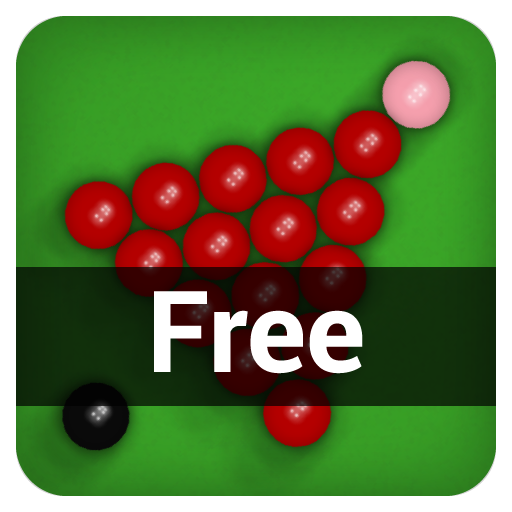 I have this Snooker app that you can play on your smartphone. 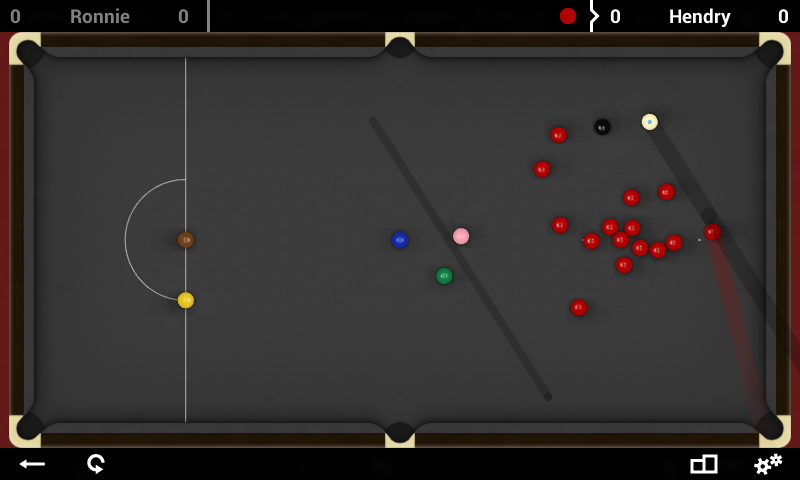 It is called Total Snooker Classic Free by Friendly Monster, and I found it on Amazon. 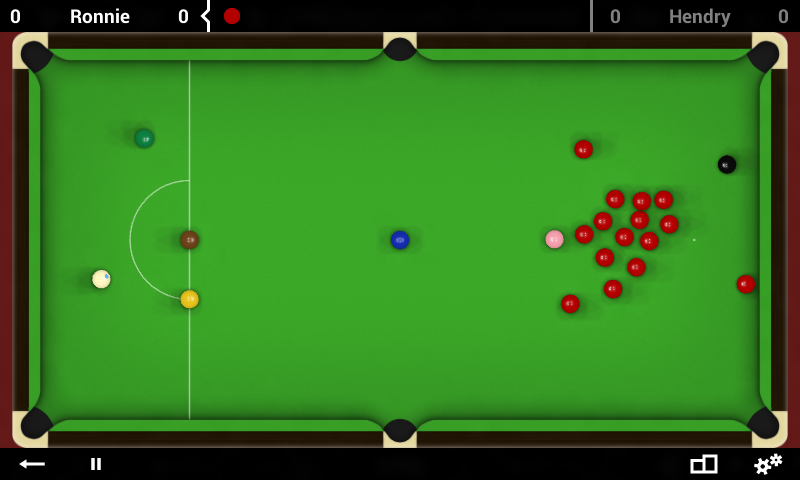 I know that this does not replace the actual feel of a real snooker table. But, it’s the closest thing to actually playing the game. I have a snooker table on this site that is not full sized if you want to check that out. One thing to point out in regards to this app is that it doesn’t work well with a Kindle. So, I would advise not to play it on one of those devices. To download the game (it’s free), you’re going to have to contact giles@friendlymonster.eu so you can have the app installed on your device. I hope you like this post, and I’ll see you again in the next post. Have a good one, and thanks for stopping by!